Don't waste your time worrying about cleaning, rather gain extra time for yourself with the professional service of Truevine Cleaning. We are a family owned and operated business that has been serving DFW for more than 15 years. We're all about family. 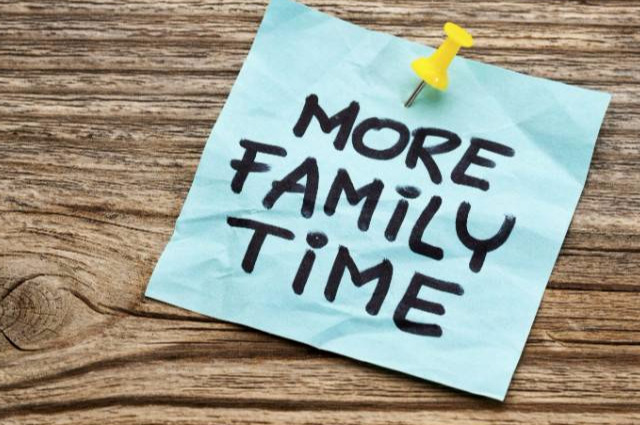 And we would love to serve you and help you make the best out of your family time. 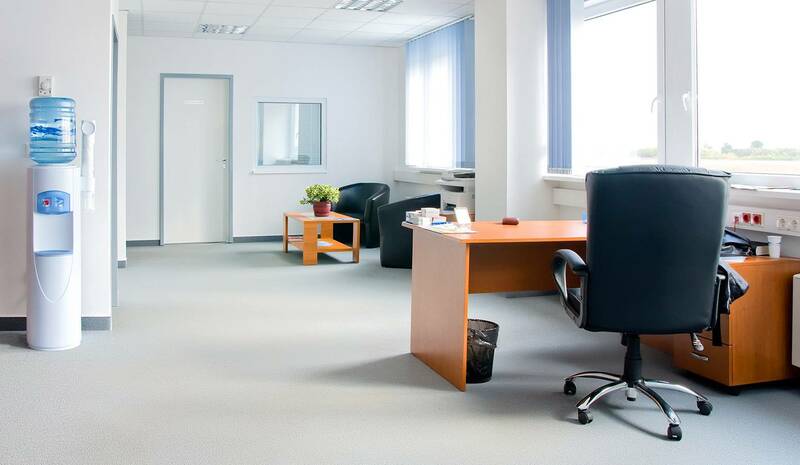 We provide professional cleaning solutions for your home or your business. 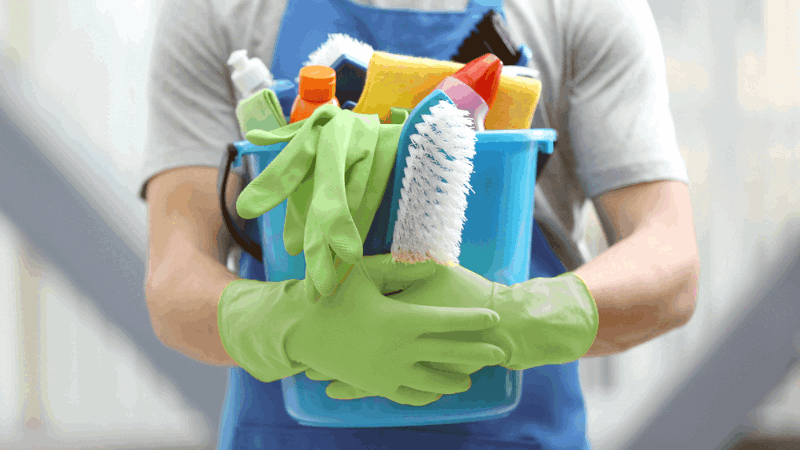 Find out more about the services we offer for all your home or business needs. "Carol has such a wonderful soul and spirit and has created that in her company. We have been using Truevine since we moved here in 2016 and have been so very happy! I feel so comfortable with each one of the team members and would recommend them without hesitation." "Truevine is a true blessing! They have been cleaning our home for almost three years now. The swet owner and a wonderful group of ladies do an excellent job! I highly recommend Truevine!" "My husband and I were moving out of our rental house and wanted to get back our full deposit. We used Truevine Cleaning and they did an amazing job! They were efficient and quick and a positive group of individuals. We also got back our full deposit! Thanks Truevine!"